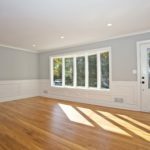 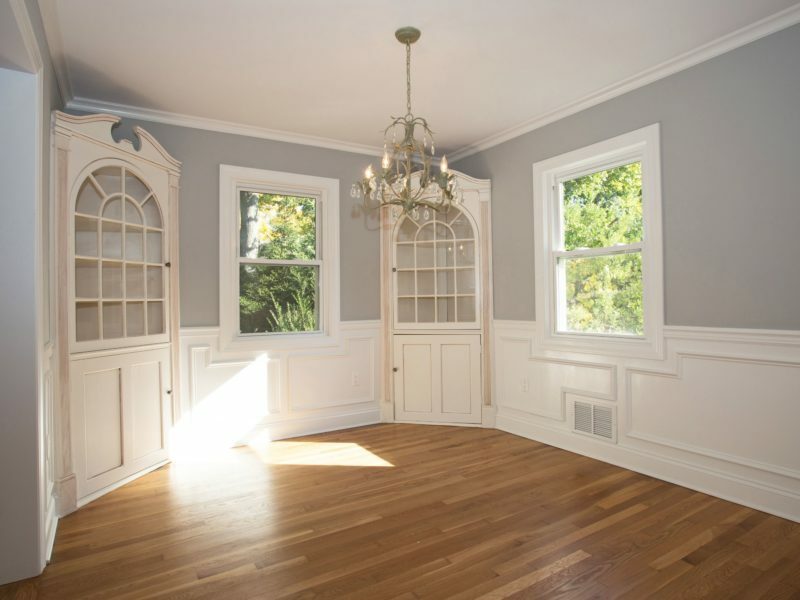 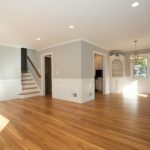 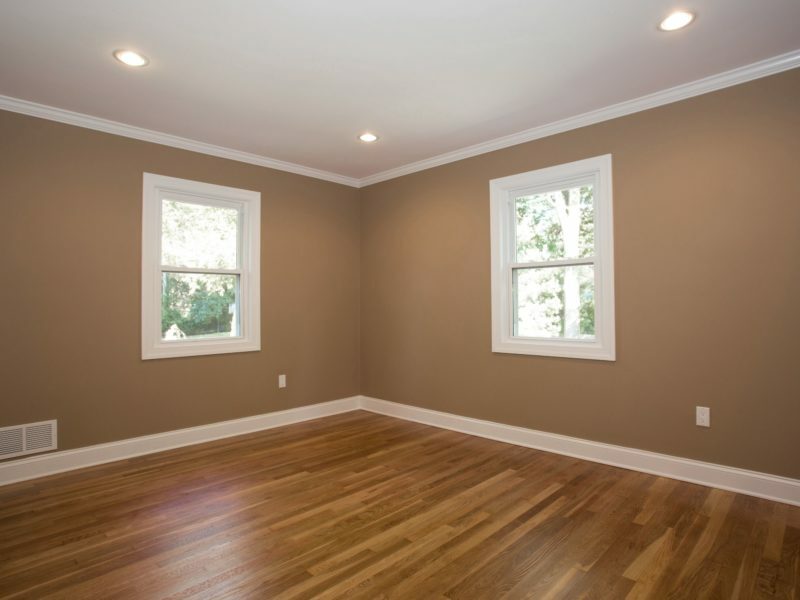 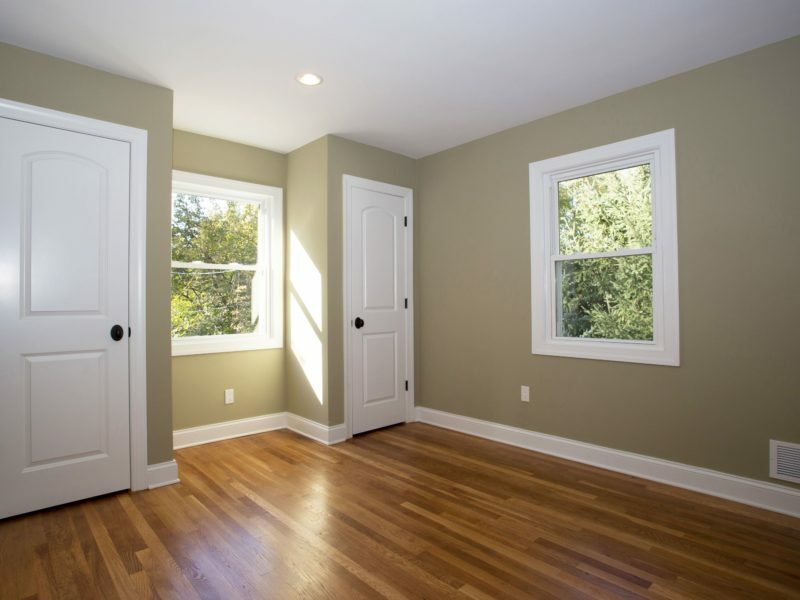 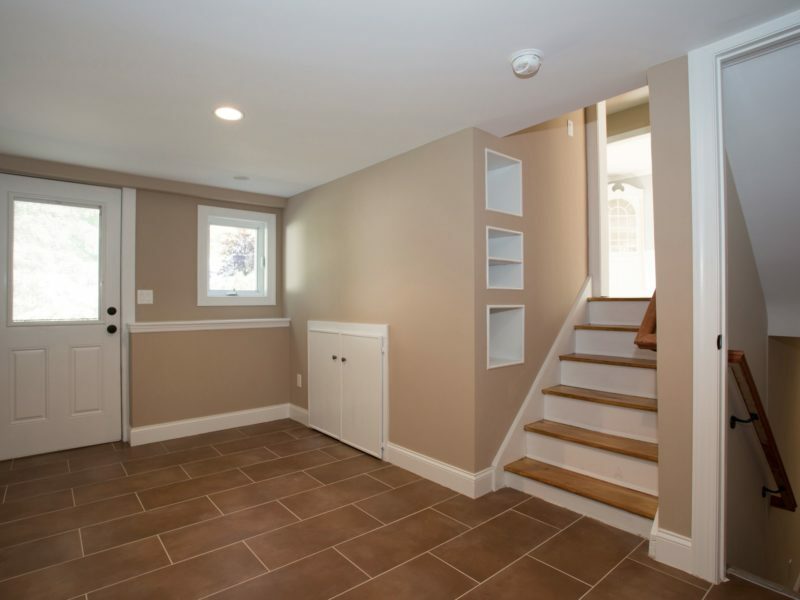 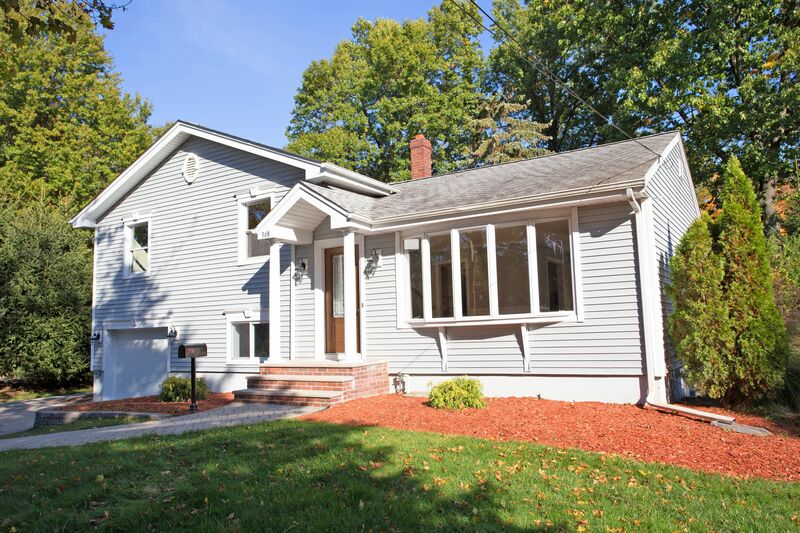 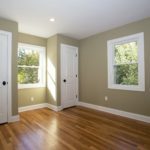 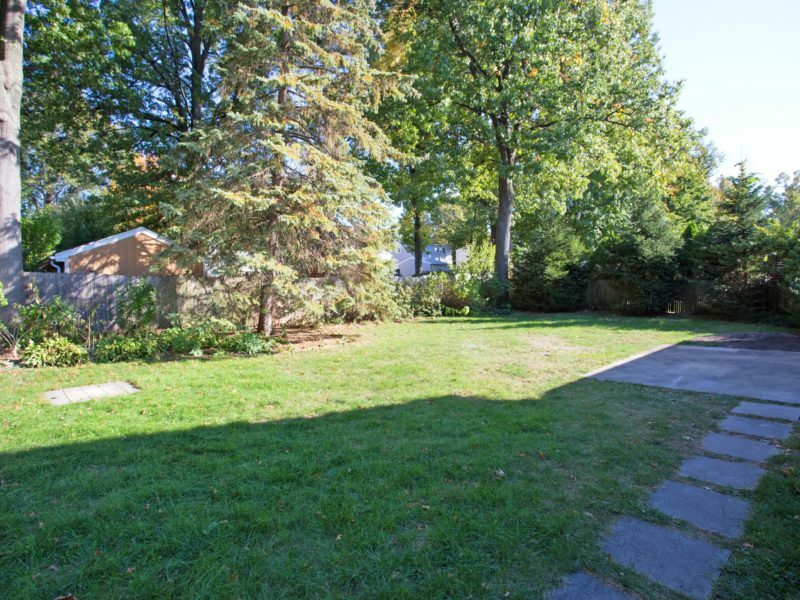 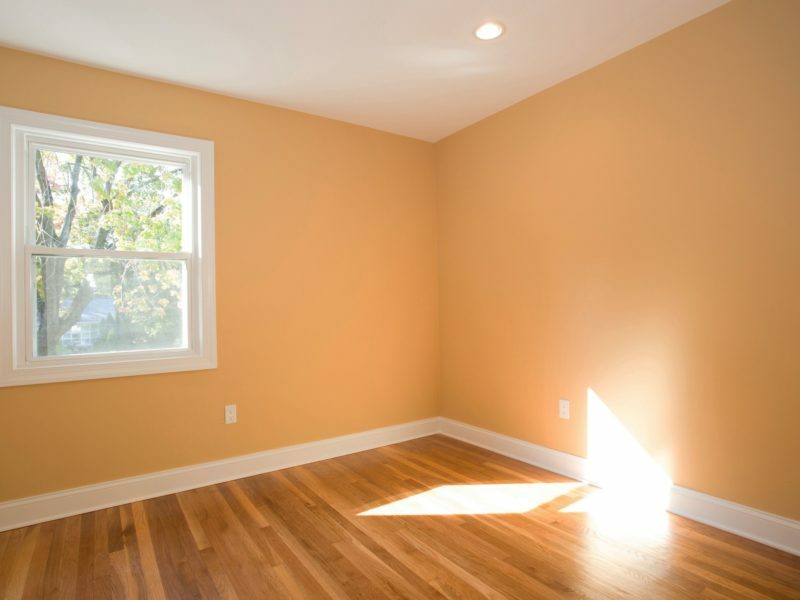 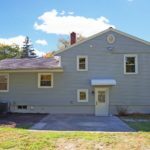 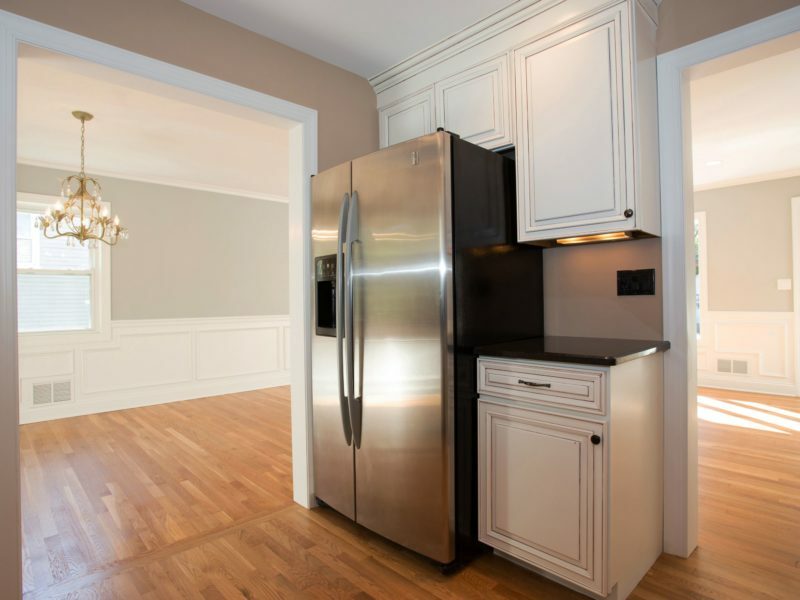 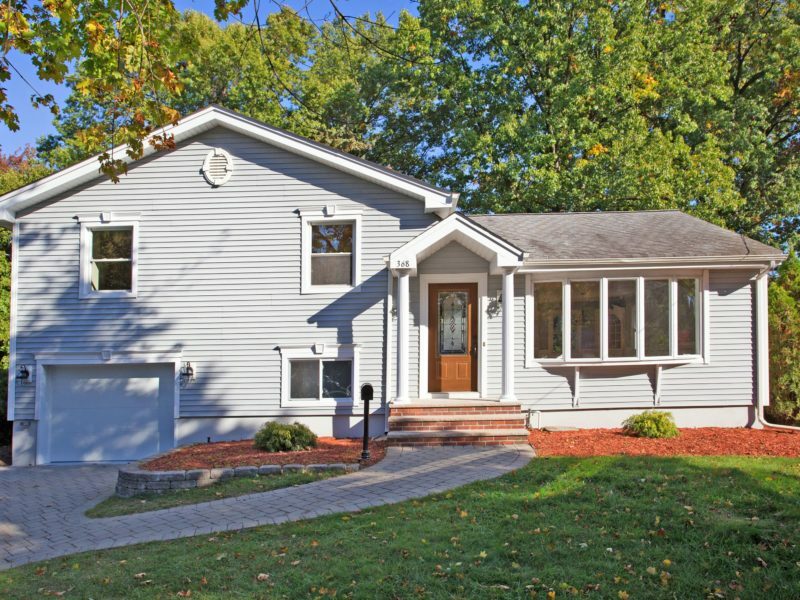 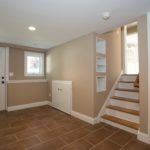 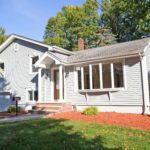 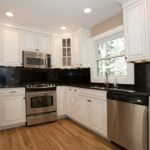 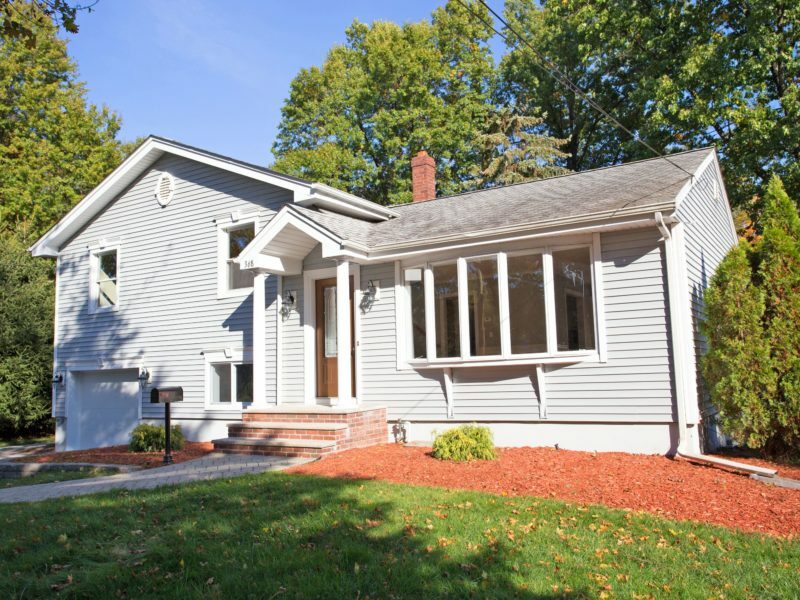 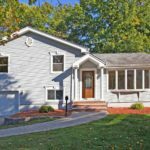 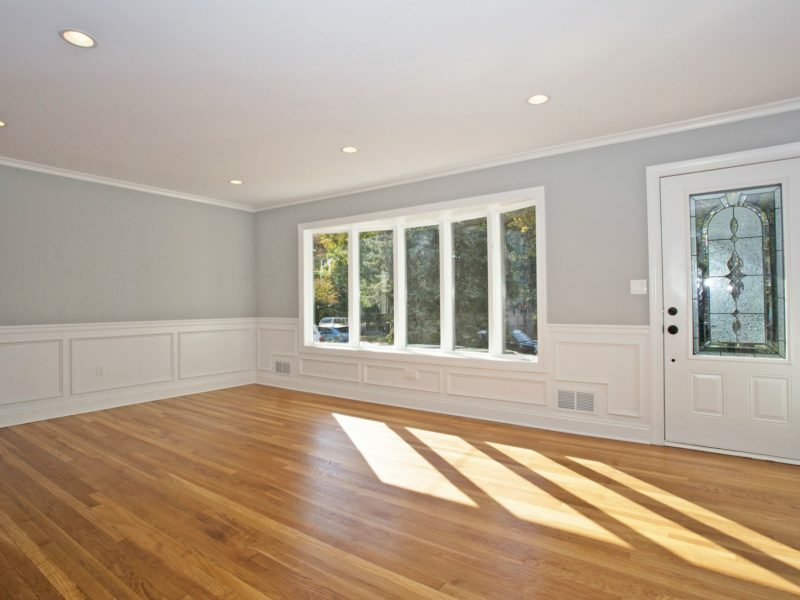 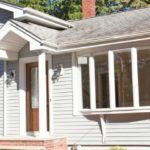 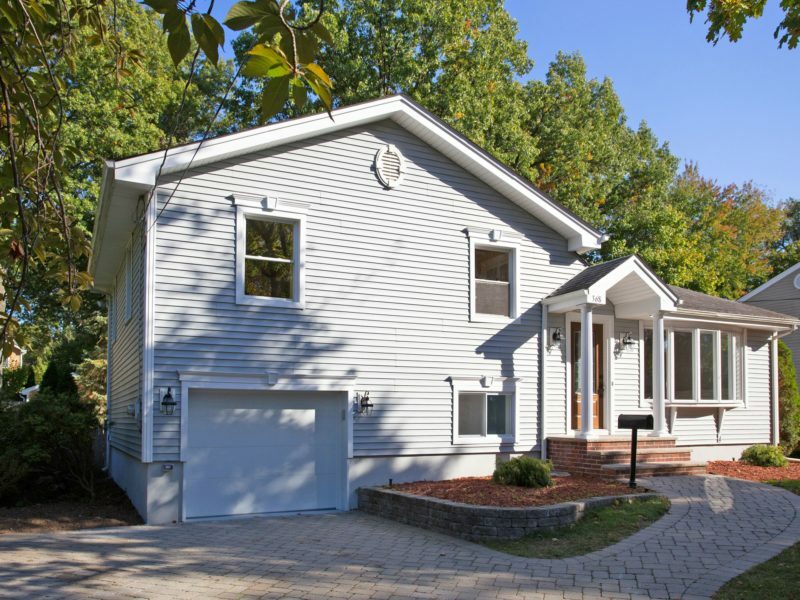 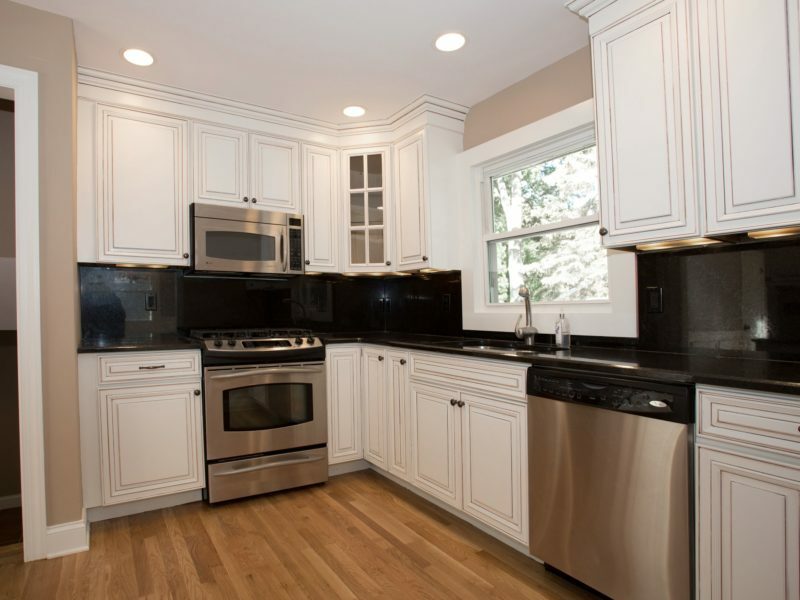 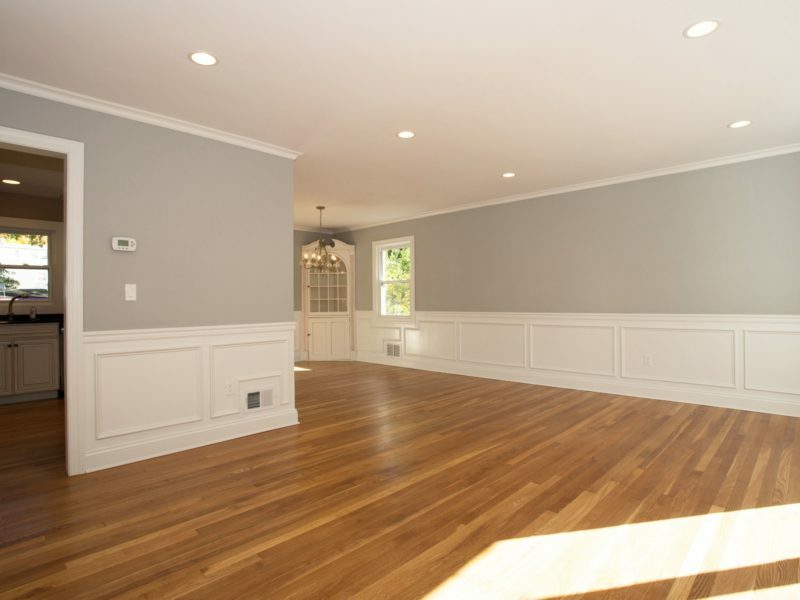 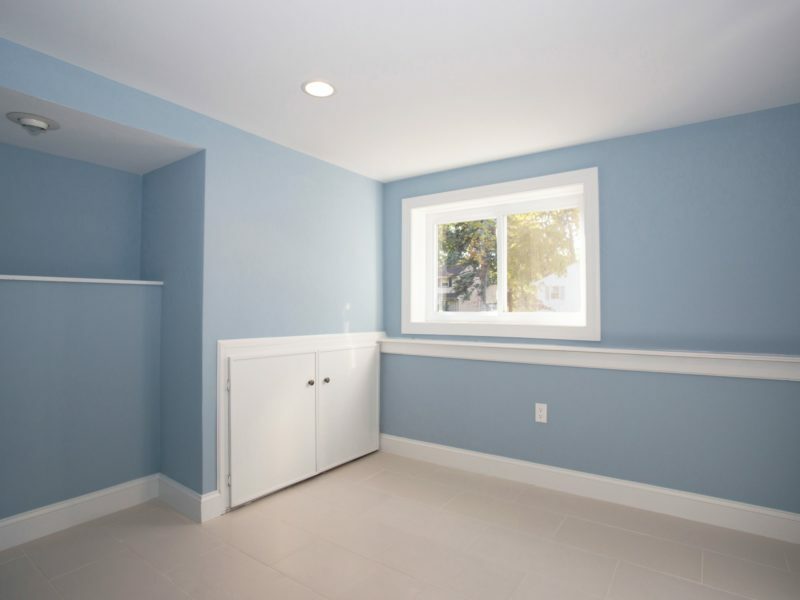 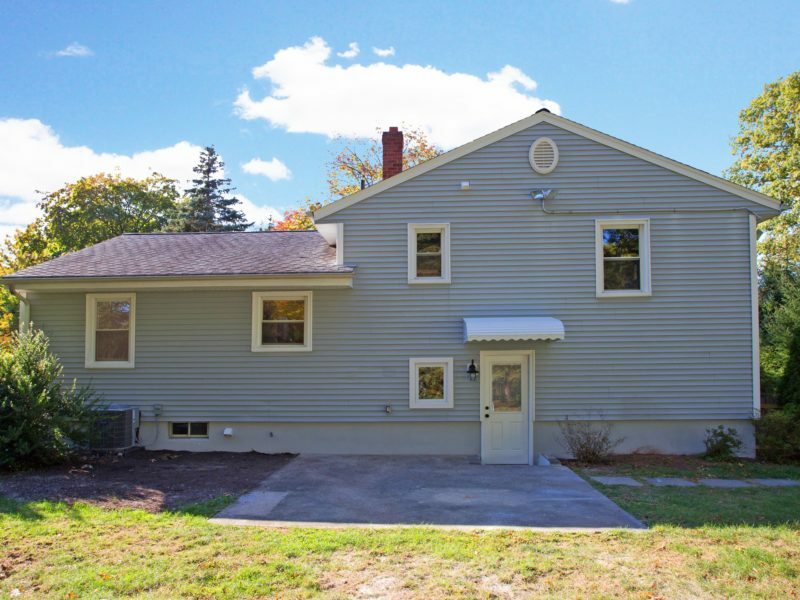 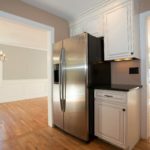 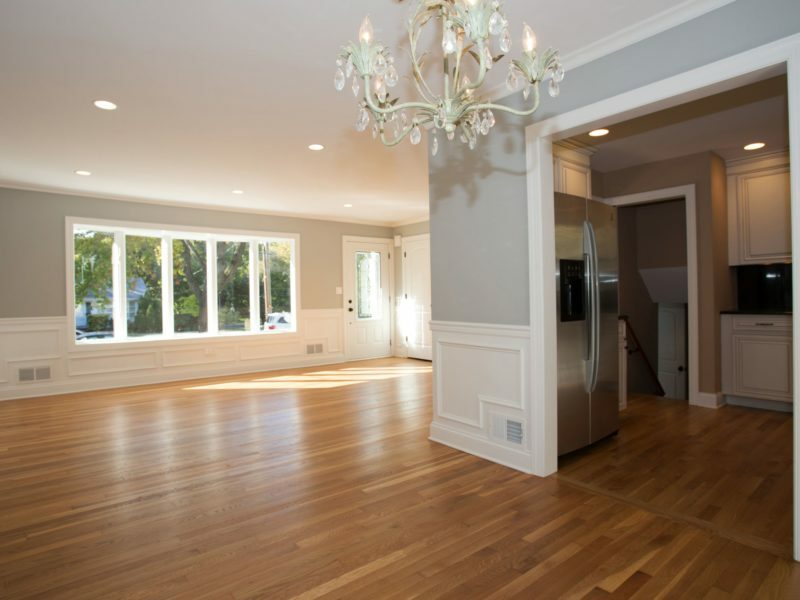 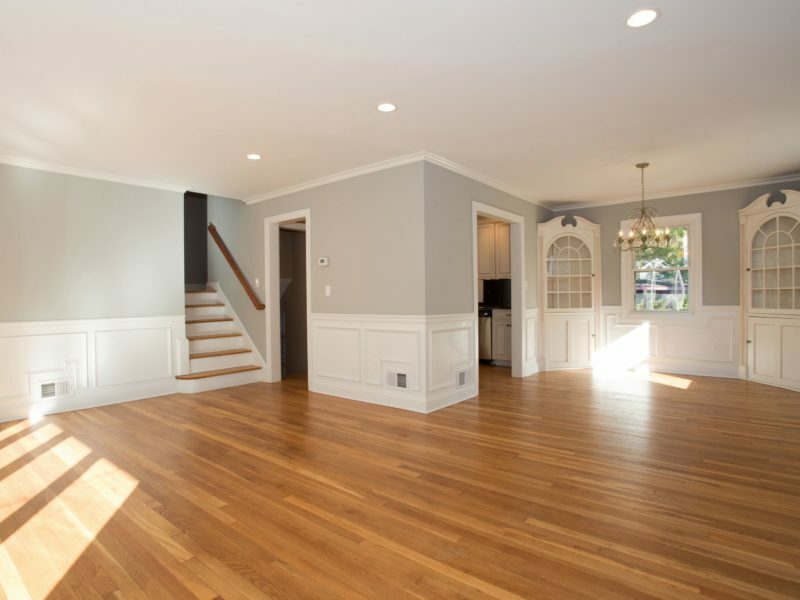 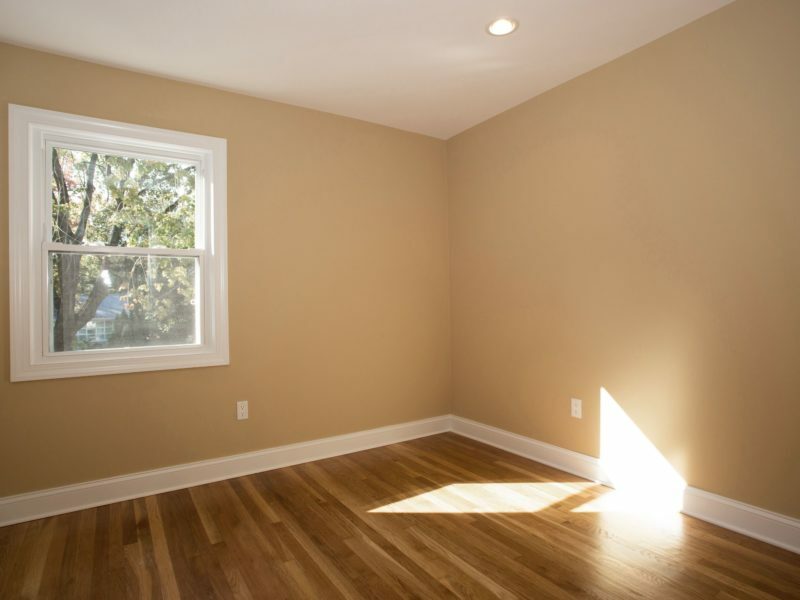 Completely renovated 4 bedroom, 2 full bath split-level home on a huge corner lot in Cresskill. 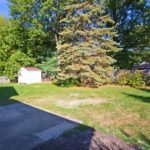 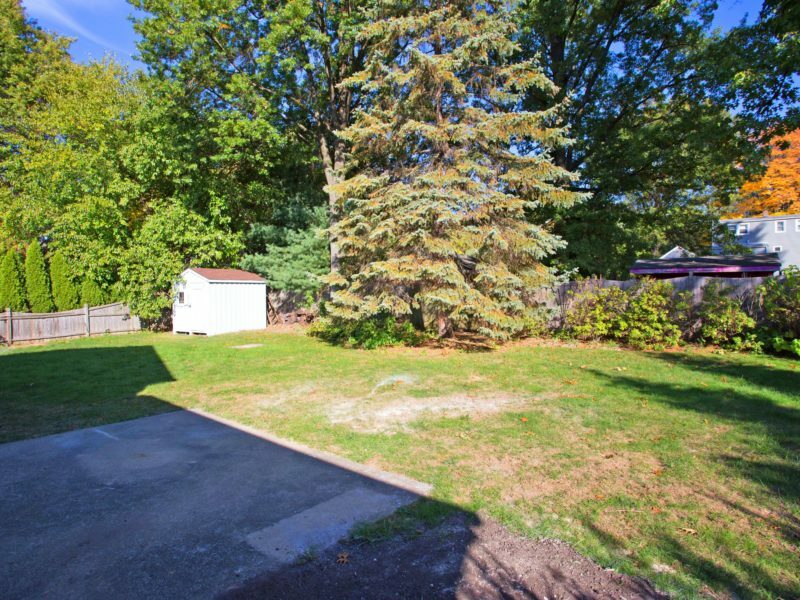 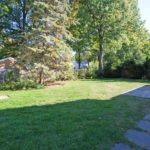 Featuring full paver driveway and walkway, meticulous landscaping and fully fenced in backyard great for children to play. 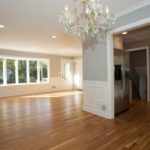 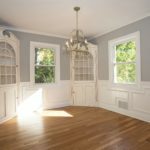 Living room with beautiful bay window opens to dining room and to kitchen with stainless steel appliances and granite countertops. 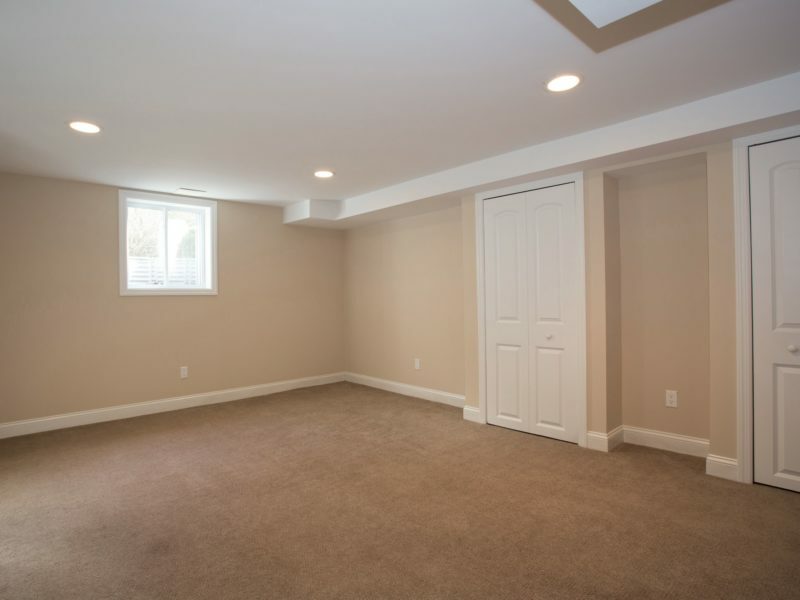 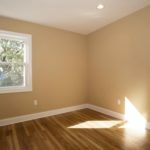 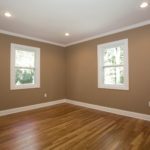 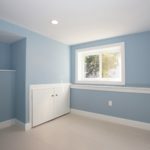 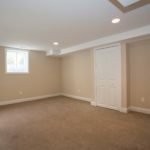 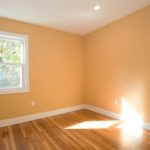 Full finished basement with full bathroom and access to large attached 1 car garage.